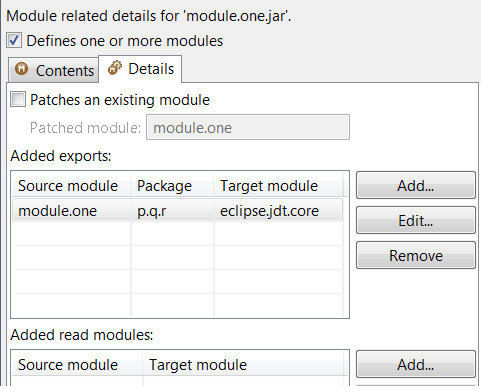 Here are some of the noteworthy things available in the Oxygen.1a update release which is now available for download. 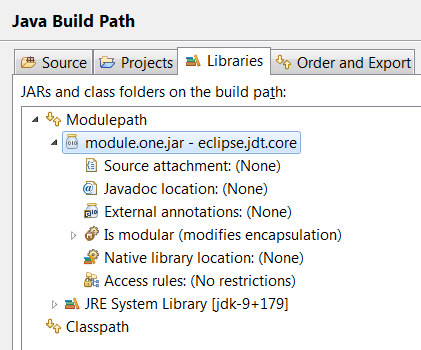 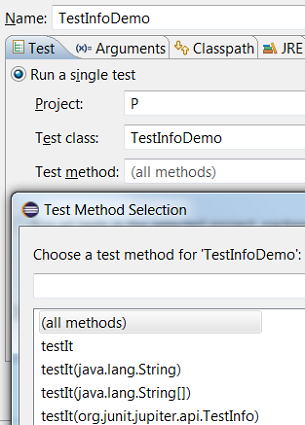 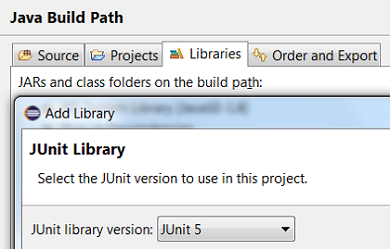 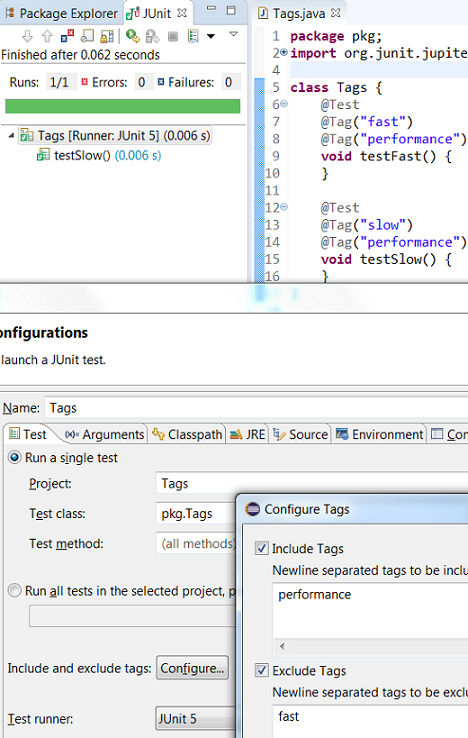 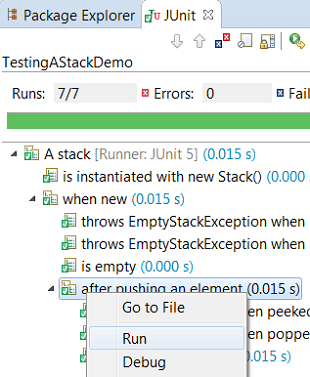 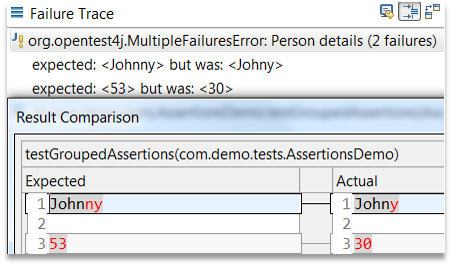 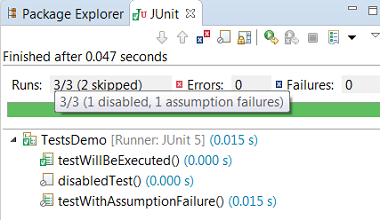 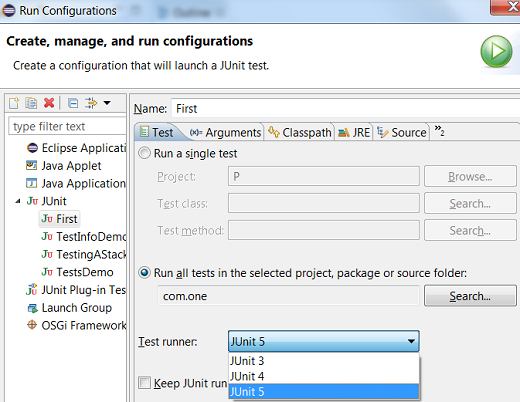 Eclipse support for JUnit 5 JUnit 5 support is now available in Eclipse. 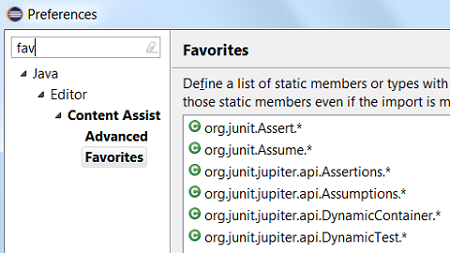 The above features are just the ones that are new in the Oxygen.1a update release. 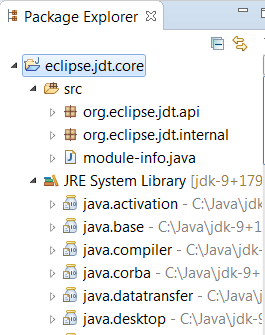 See also the News for Eclipse Oxygen.